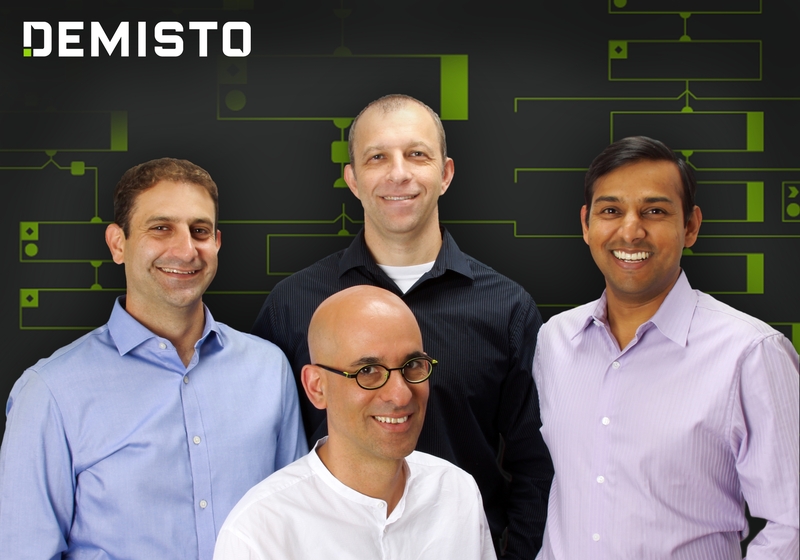 Demisto, a Cupertino, CA-based developer of Security Orchestration, Automation and Response (SOAR) technology, closed a $43m Series C funding. The round, which brought total funding to date to $69m, was led by Greylock Partners, with participation from Accel Partners, ClearSky Security and others. Led by CEO Slavik Markovich, Demisto provides a Security Orchestration, Automation and Response (SOAR) platform that combines orchestration, incident management and interactive investigation into a sinle experience. Demisto Enterprise, powered by its machine learning technology, acquires knowledge from the real-life analyst interactions and past investigations to help SOC teams with analyst assignment suggestions, playbook enhancements, and best next steps for investigations.